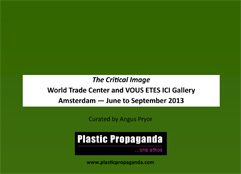 An Exhibition of Contemporary Art and Sculpture. 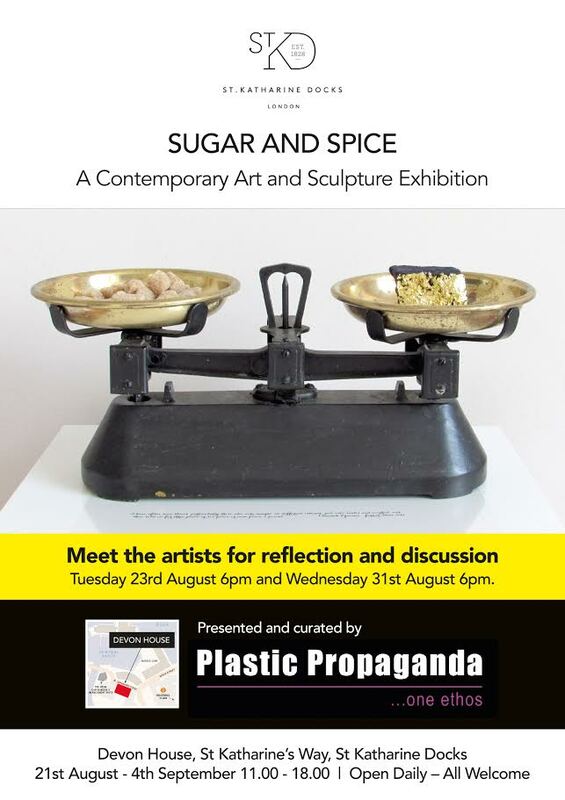 A contemporary art and sculpture exhibition from Plastic Propaganda, exploring through a visual narrative some of the themes of trade that encompass our rich culture. 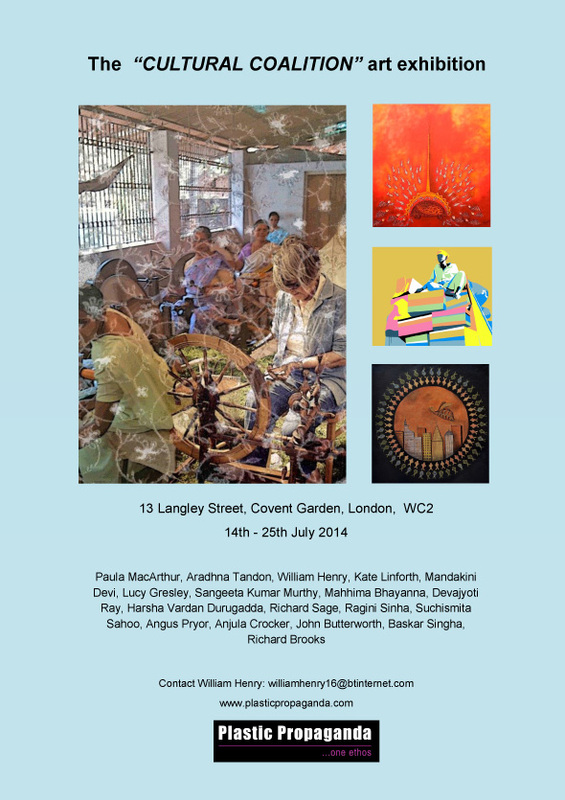 We have a rich tapestry of colours, tastes and sensations, this is down to trade and our openness to it. 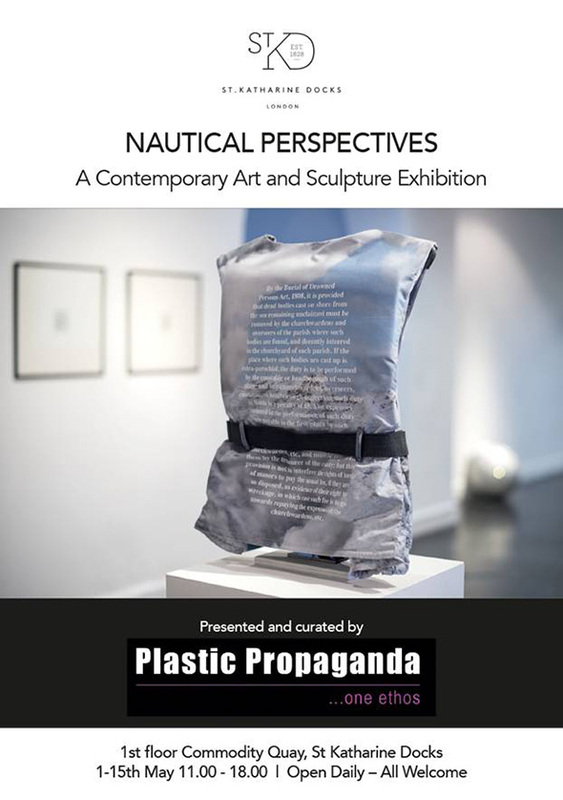 A contemporary art exhibition from Plastic Propaganda, curated on the theme of ‘the sea’, emphasising the strong nautical influence on our lives. 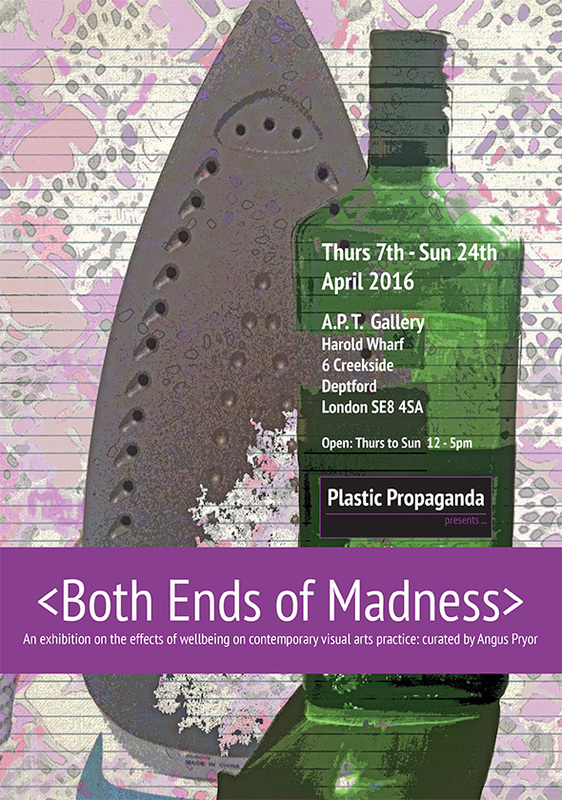 An exhibition on the effects of wellbeing on contemporary visual arts practice: curated by Angus Pryor. 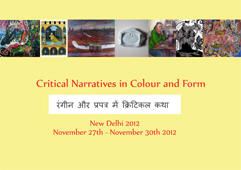 Exhibiting at the Visual Gallery, The New Habitat Centre, Lodhi Road, New Delhi. 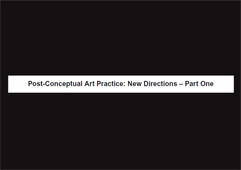 Tuesday 27th November until Friday 30th November 2012. 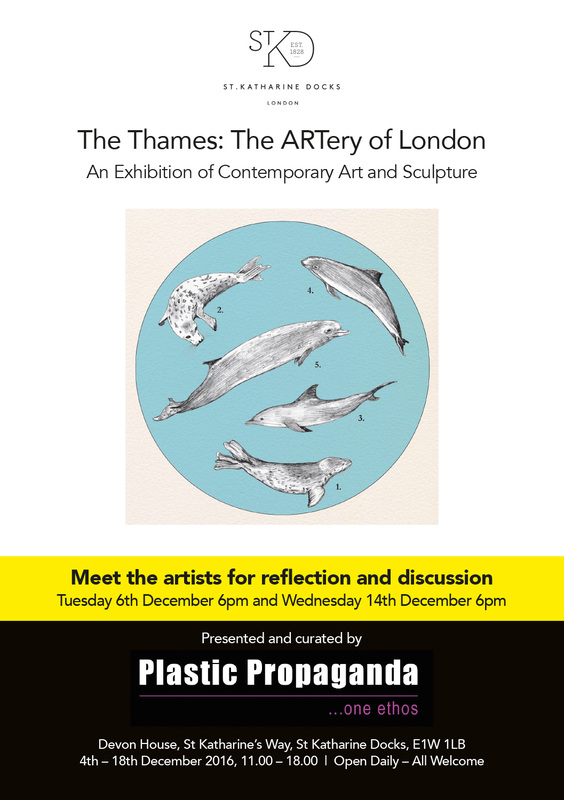 A private viewing will be held on Tuesday 27th November from 6pm until 8pm.